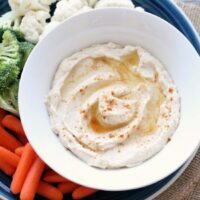 Low Carb Cauliflower Hummus - Dessert Now, Dinner Later! 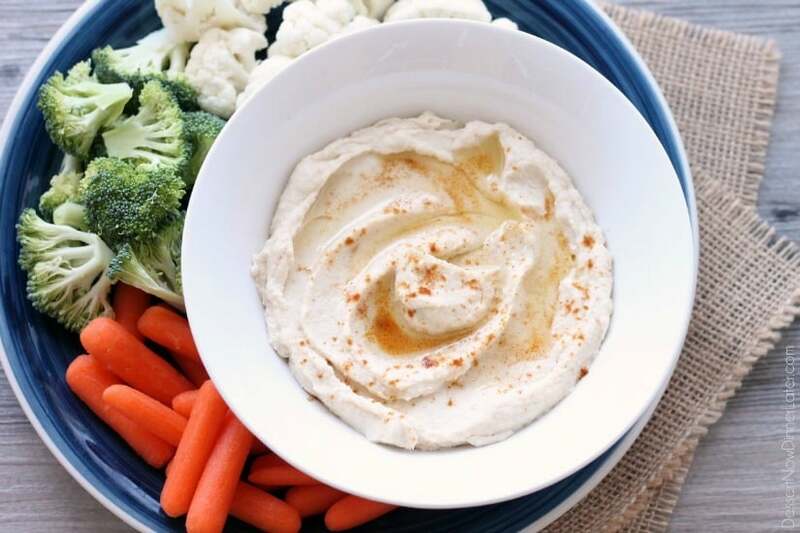 This low carb cauliflower hummus is smooth, creamy, and full of savory garlic flavor! For some reason, losing the baby weight after baby number three arrived (10 months ago) has been way hard. I don’t know if I’m just not as determined, or my body HATES me, but I feel like I have to try much harder. I lost almost 12lbs between January 1st and February 15th when I did a health challenge. It was a great jump start, but I’ve been trying to do things on my own, it’s just not as effective. While I was doing my health challenge, I learned that I was eating a LOT of carbs, and that it would help if I increased my vegetable and protein intake, while decreasing my carb intake. And it was helping a lot, but then I fell off the bandwagon. 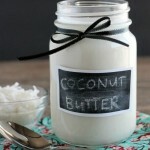 Well, time to get back to it and that’s why we have today’s delicious recipe! I have been putting off the “turn cauliflower into everything” trend, but after I made this low carb cauliflower hummus, it may have just persuaded me to transform that veggie into all the other things I’ve seen: pizza, alfredo sauce, etc. 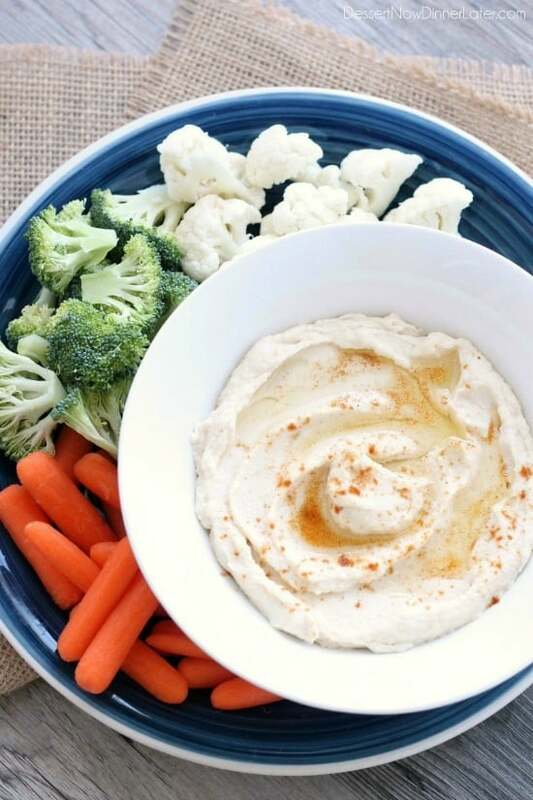 This low carb cauliflower hummus is perfectly smooth and savory with a robust garlic flavor. My baby tried to eat it all too! He better back off though, because this is my hummus! 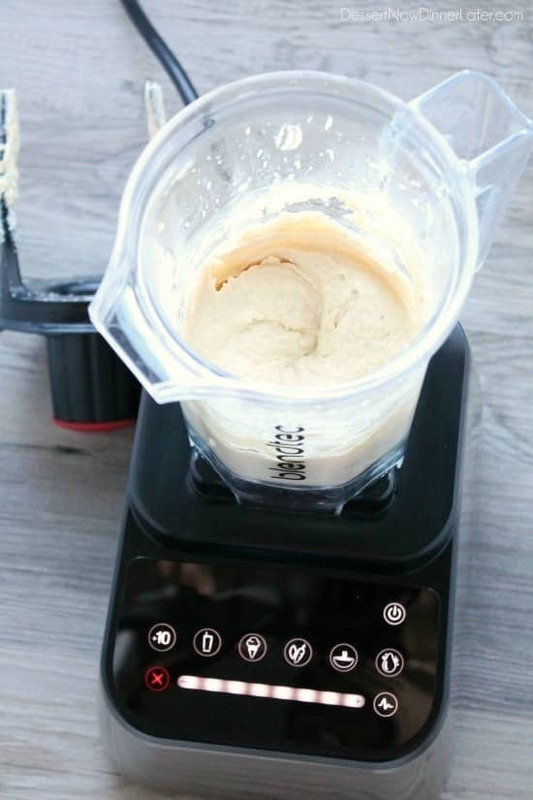 If there is a must when it comes to making hummus, that would be to use a Blendtec blender and twister jar. The twister jar literally scrapes the sides as you are blending so you don’t have to stop, scrape, blend, stop, scrape, blend, repeat. It’s a miracle worker! 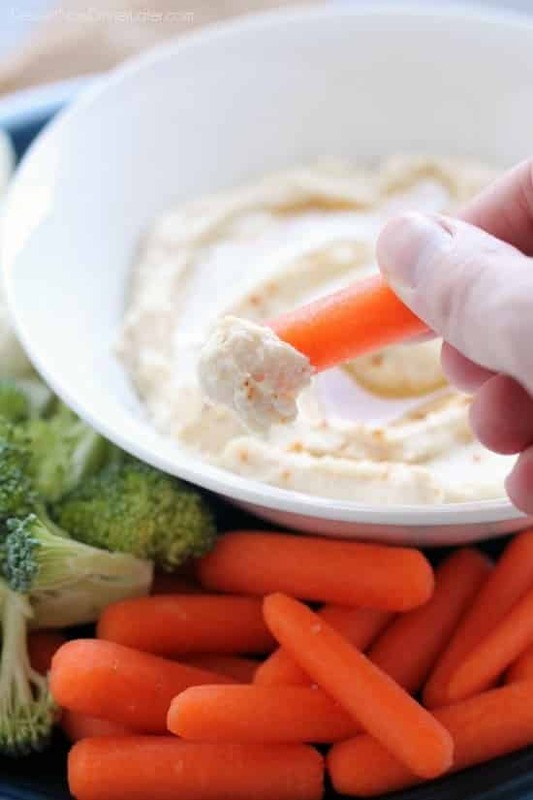 Think about all the veggies you can slice and hummus you can blend! It’s going to be amazing! I totally downed this batch of low carb cauliflower hummus by the way, but I already have plans to make more. I just need to go grocery shopping and it’s as good as done! Veggies dipped in more veggies, seems weird, but trust me, it works! It’s SO good! Try it and tell me what you think! Combine the cauliflower, water, 2 Tbsp olive oil, ½ tsp salt, and 1½ tsp minced garlic in a microwave safe dish. Microwave uncovered for about 15 minutes - or until softened and darkened in color. Put the cauliflower mixture into a Blendtec twister jar. Add the tahini paste, lemon juice, 1 tsp minced garlic, 3 Tbsp olive oil, and ¼ tsp salt. Blend until smooth. Taste and adjust seasoning as necessary. To serve, place the hummus in a bowl and drizzle with extra olive oil and a sprinkle of paprika. 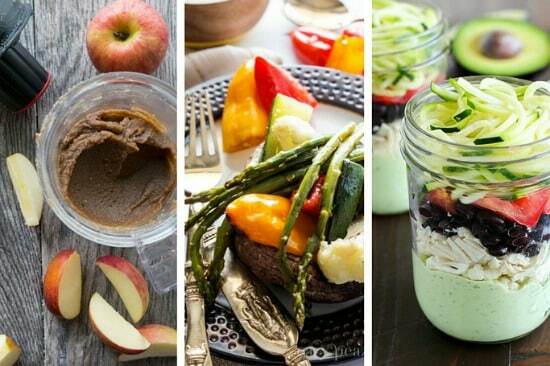 Use veggies to dip with. 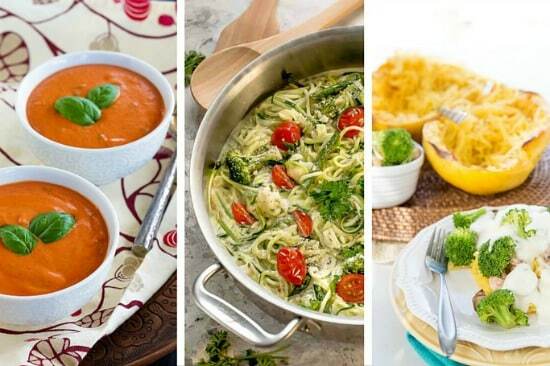 Be sure to check out each of these fantastic recipes that you can make in your blender from the following bloggers! Hi Amber! Thanks for the great, yummy recipe. Love, love, love veggies! I’m sure it will work out for you – you’ve done it before. Keep positive! The struggle is real! Haha. Your encouraging words are super helpful! I really appreciate it! Thanks Alice! I think we all need to cut down on the carbs, even if they’re so damn tasty! Amaxing giveaway!! Being Italian doesn’t help with the carbs either. Haha! I love the idea of using cauliflower instead of chick peas in this hummus. I have to try this! I actually really like it more than chickpeas or beans. It’s a little more work than opening up a can, but totally worth it! Thanks Aimee! Hi Amber!! I can’t wait to try the recipes in my new Blendtec!! lol!! 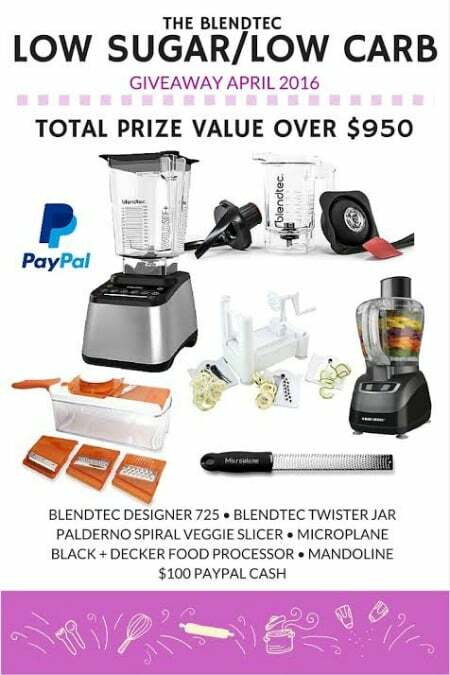 and I sure hope I WIN THAT NEW BLENDTEC!!! 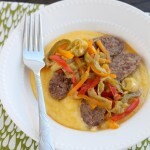 I love that this is made with cauliflower! It looks amazing. 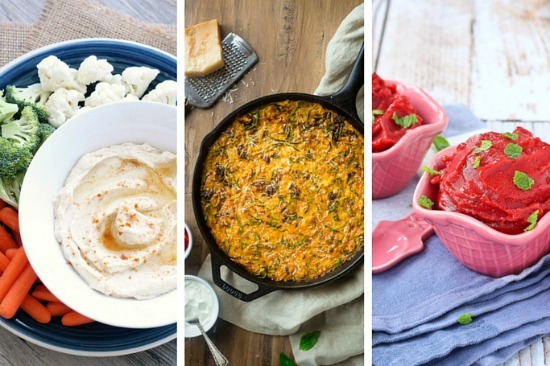 I love trying different flavors of homemade hummus! I need to try yours soon! Thanks Jessica! I had some with lunch today. It’s my new favorite! Interesting! 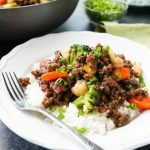 I keep thinking I need to try something cauliflowery and since hummus is one of my go-to foods, going to give this one a try! You really should try it! It’s a great substitution! Thanks Paula! You know it’s good when my kids ask to eat it for a snack. 😉 Thanks Jess! I love, love, love this cauliflower hummus. I have been making it since you first posted it! Today when I made it, I decided to try it with chipotle olive oil. All I can say is WOW, just the right little kick. 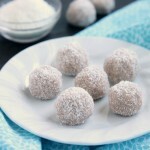 Thanks again for this wonderful recipe. LeAnn! That is great news! I will have to look for some chipotle olive oil to try that. Sounds tasty! I made some of this again just the other day. I love it, and I’m so glad you do too! Thanks for your comment! My favorite recipe is low carb pizza. 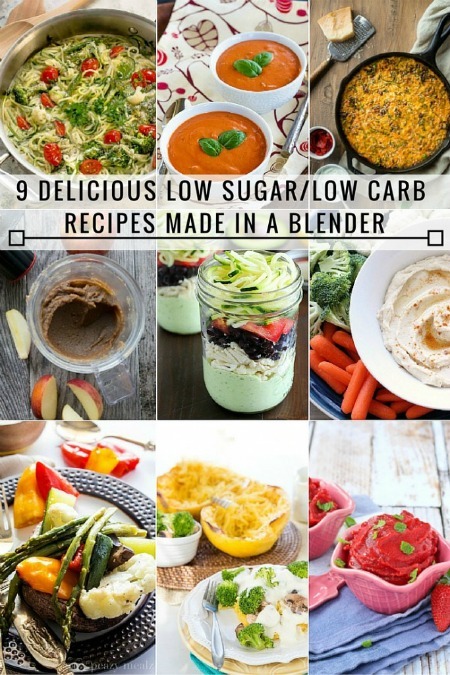 I’d love to see low carb recipes.